Would you like to loose up to seven pounds in a week? Maybe you have put on a few pounds and you want to loose them before the summer holidays or maybe you have a special occasion in a few weeks time. Or maybe your jeans are just a little too tight? Then all you need are these five rules to kick start your weight loss. You might be thinking “Is this really possible”? The answer is simply YES. I have done it and so can you. If you are determined and committed then follow these golden rules. Give it a try and let me know how you get on. GOLDEN RULE No. 1 Do not eat anything that you buy in a box. 7 days avoid cereals in boxes, chicken in boxes, pizzas in boxes and generally all pre processed food. Most quick snacks are picked out of the freezer and popped into the oven so this week prepare what you are going to eat and don’t let yourself grap something out of a box. Eat fresh food and vegetables, eggs, fish, meat or chicken. I know I am constantly blogging about the importance of water but it is very true. Don’t drink any fizzy drinks. I was a huge fan of diet drinks thinking just because they had no calories that they were fine to have. I would buy a six pack of diet drinks and have one or two everyday. I never thought I could go without Diet drinks but when I put my mind to it was the best thing for me. The only fizzy drink you should drink is sparkling water. If you drink enough water before and during a meal this will fill you up and you won’t eat as much. Try and drink at least 2litres of water everyday. This is a great habit to get into and one that has multiple benefits for you long term. GOLDEN RULE No. 3 Reduce your Sugar intake. Avoid as much sugar as you can. If you want to reach for something sweet, have a few strawberries to get you over the sweet spell. If you are constantly thinking of sweet things then get up and go out for a walk. Pick up the phone and chat to a friend or if it is late then go to bed. The need to eat something sweet is like a wave that builds up inside us but then it reaches a peak and will fade away. Just don’t give in. GOLDEN RULE No. 4 Cut out the Bread. I have completely cut bread out of my diet. Having a slice or two of toast with butter late in the evening was like my bedtime routine. I loved the way the butter would melt and disappear and then I would add a little more. Loads of people ask how I can go without bread but it is all about breaking a habit. I have definitely noticed a big difference since I cut it out completely and now I don’t miss it. If I can do it so can you. You will definitely feel less bloated. Give it a try for 7 days and see. If you are somebody that already exercises everyday then up the level of exercise and push yourself until you are sweating. If you are not sweating you are not burning fat. I could walk for weeks and would not loose any weight but doing short bursts of high activity which makes me sweat definitely works for me. If you don’t exercise then start by walking as quickly as you can for 20 minutes everyday. This will make a big difference. If you stick to these 5 rules you will definitely be pounds lighter after just 7 days. 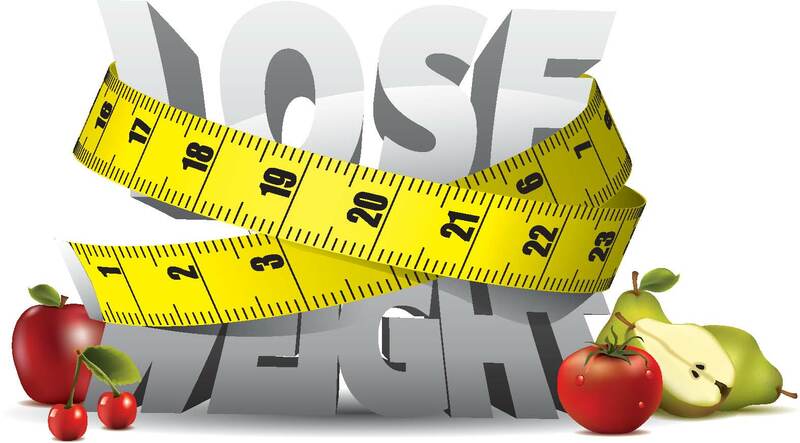 Just one thing to remember that for some people rebound weight happens when, after a tough 7 days of eating clean they are unable to maintain the new habits and instead slide back into old ones. So after the seven days try to opt for a healthier lifestyle instead of falling back into old habits. Exercise for 30 minutes 4-5 times a week. Substitute one of your normal meals, such as breakfast, with a sugar free option everyday.